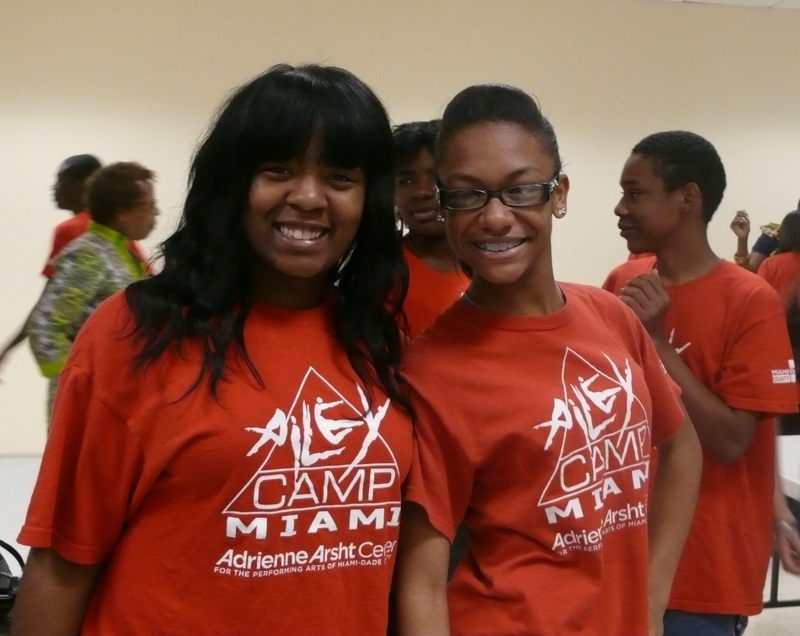 During the engagement, the Center threw an “only in Miami” pig roast for the Ailey company. Forget traditional BBQ parties—this was a Cuban classic, cooked to perfection! 134 pounds of lechon nearly disappeared as the entire Ailey company feasted…in between performances! 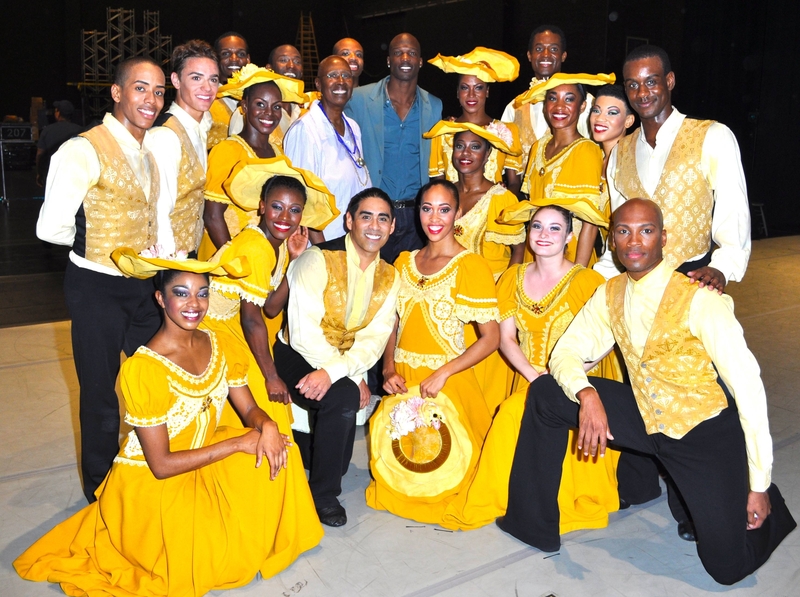 Football royalty and dancing star himself, Chad Ochocinco, also added to the Ailey glow at the Center. A long-standing fan of the company and perhaps slightly obsessed with Artistic Director extraordinaire Judith Jamison, Ochocinco came for a performance and stayed for a special meet and greet with the company and his dance idol. 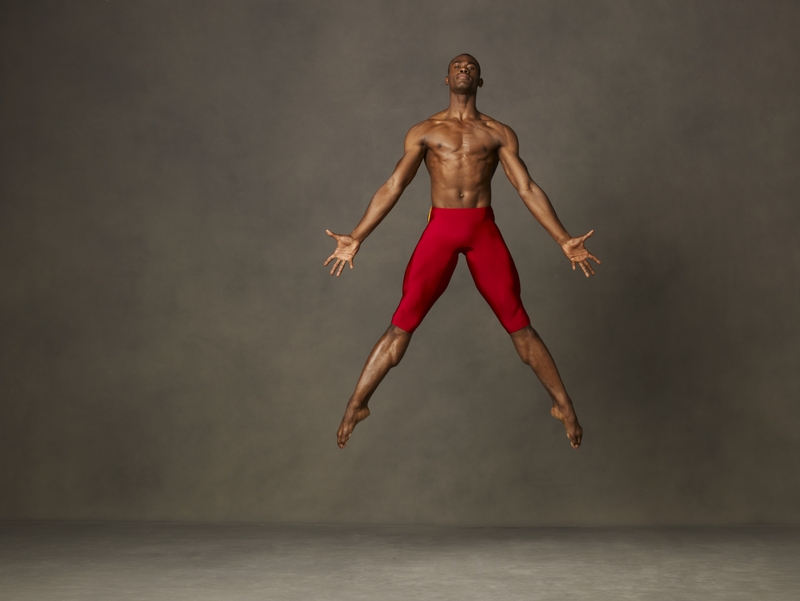 On stage or off, the Ailey company shines in the Magic City and we can’t wait for their return next season!